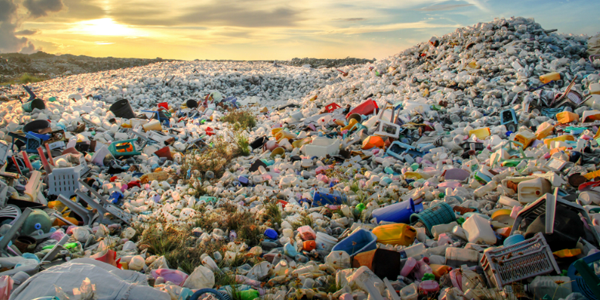 France is the latest country to react to the hot topic of the moment – the impact of plastics packaging on the environment — with plans to introduce a tax on products made from non-recycled plastics. This represents a new approach to this thorny issue. A number of countries have encouraged consumers to return their plastic bottles for recycling by imposing a refundable deposit payment. Germany has had a mandatory deposit scheme on PET bottles since 2003 that has seen recycling of plastic bottles reach 93.5% in 2015. Meanwhile, Norway has a tax-based system which incentivises the companies to collect used bottles through a deposit scheme by offering a tax rebate based on the proportion returned, and this has achieved a 95% return rate. Meanwhile, the UK Government has announced plans to introduce a tax on single-use packaging, such as non-recyclable coffee cups and the polystyrene takeaway boxes that seem to find their way onto verges across Britain. This aims to encourage manufacturers to seek out more environment-friendly alternatives. However, none of these arrangements guarantee that plastics are recycled once they have been collected up. A not insignificant proportion of the plastics that are returned end up in incinerators or even in landfill. And since China has closed its doors on importing Europe’s plastics problem, the situation is likely to become worse. France has an ambitious plan to recycle all its plastic packaging waste by 2025. To meet this, In addition to a tax of up to 10% on packaging that is not made from recycled material from 2019, it is introducing a raft of other measures. It will increase the tax rates on landfill, whilst reducing taxation on recycling operations. It also plans to introduce a deposit scheme on plastic bottles and by 2020 plastic items that are substitutable by more sustainable products, such as plastic straws, cutlery and plates, will be banned. Undoubtedly there will be issues ahead, and adjustments to the plans are almost inevitable, but France is showing a level of commitment to tackling the problem that sets the bar high and may become a model for other countries.